CyberLynk supports both Windows website & email hosting services using the Plesk control panel and Linux website & email hosting services using the cPanel control panel. Offering both OpenVZ and Xen based VPS servers starting at $19.99 per month with managed and unmanaged add on options. All VPS Servers come standard with the SolusVM Control Panel. Whether you need a Windows or Linux dedicated server managed or unmanaged. CyberLynk has seven standard dedicated server specifications and you will certainly find one to meet your needs. 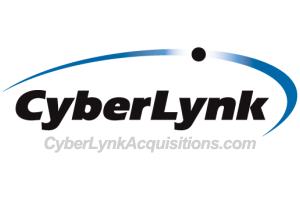 CyberLynk owns and maintains its Milwaukee, Wisconsin datacenter. 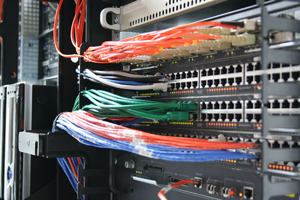 Our datacenter provides secure and reliable colocation for single 1U servers all the way up to full 48U cabinets. Free remote hands too. Need to share files with customers or vendors? Our FTP Hosting is a simple way to manage, restrict and control your file sharing needs with customers. With a web based management portal you control everything. Still backing up with Tapes? Why not automate the process with an Offsite Data Backup service and receive email notifications letting you know the results each time. Backup 1GB to several terabytes with instant restores. 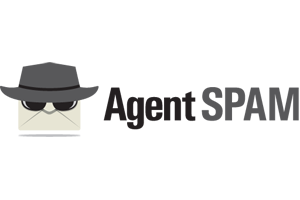 With our web based control panel you can manage every aspect of your spam and virus filtering service. Manage whitelists, blacklists, spam quarantine, search logs and generate reports plus much more with our cluster filtering. Need a new phone system? Never buy a wall mounted phone system again. 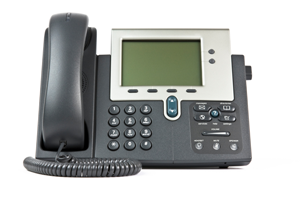 Our HostedPBX using all IP phones will allow you to have multiple offices and remote employees connected to the same phone system. Many of the businesses that CyberLynk deals with on a daily basis wonder how colocation can help reduce operating expenses and increase server uptime. Businesses that host servers within their office for email, websites, customer accessed applications and anything where users from the public Internet would be accessing are good candidates for colocation. 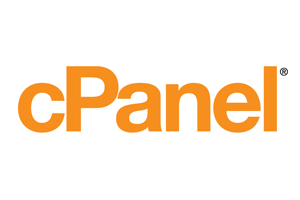 We know it’s our job, but we really do like talking about web hosting. It’s an industry that’s near and dear to our hearts, and one of the reasons why is because we have a real chance to help better the Internet. Ready to Sell Your Hosting Company? One of the things we like to talk most about—specifically within the realm of web hosting, is reseller hosting. It is certainly one of the coolest and newest industries to appear on the horizon pretty much since the Internet began, and if you’re looking for a way to get your foot into the door, there’s no better way to do it.